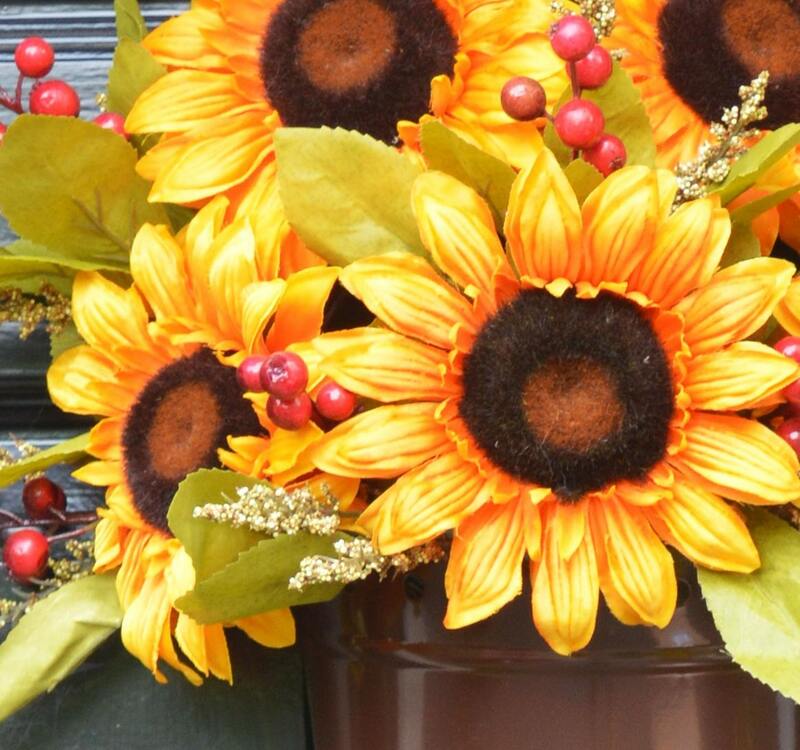 This wreath is a part of our very exclusive, limited edition Designer Collection. Once these buckets are gone, they are gone forever. 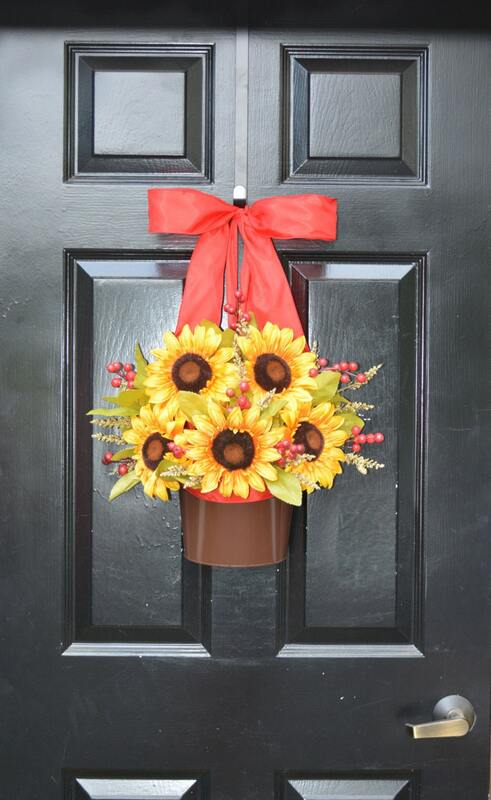 This limited time decoration of gorgeous bright sunflowers gathered into a chocolate brown door bucket and accented with red berries. 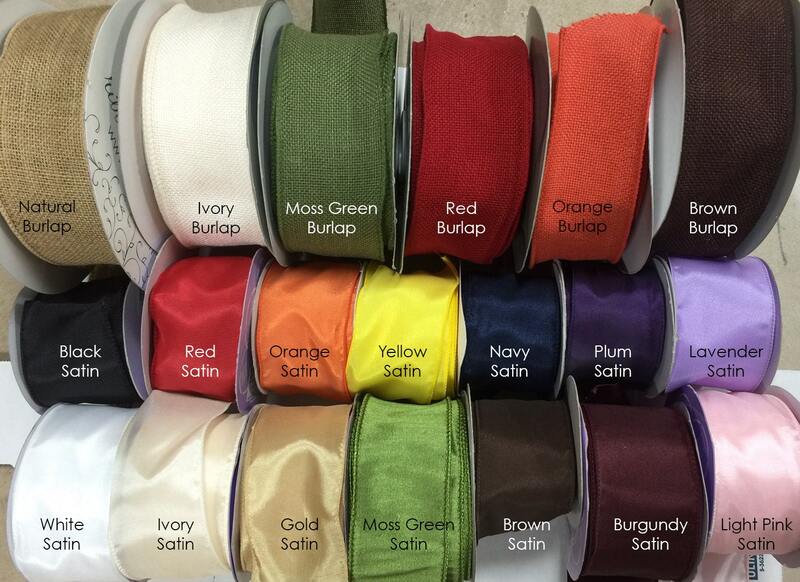 If you choose the option with a ribbon, you can personalize it with any colored ribbon you would like. 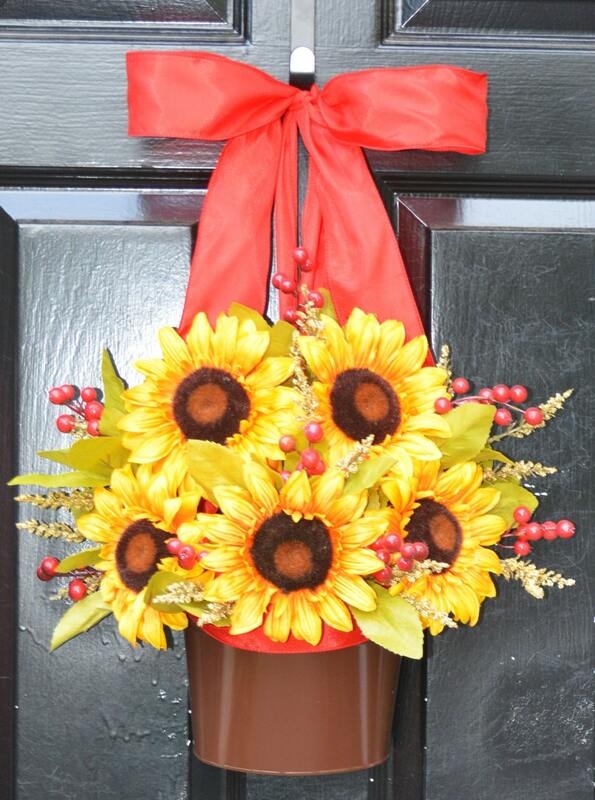 See my entire shop for a large section of wreaths for all occasions and seasons!